how to make Christmas special again? Learn how to create a Christmas like it was meant to be! Are you tired of all the hype and commercialism that has become the norm of the holidays lately? Do you long for the holidays of your youth when Christmas vacation was time spent with your family doing special things? It seems that the retailers want to push the holidays on us sooner and sooner. Halloween decorations go up in stores in July, the Christmas holiday season starts before Halloween. Kids ask and beg for more and more “stuff”. You know, the next big thing that they just can’t live without. It makes everyone feel rushed and pushed and frazzled. No wonder that by the time December rolls around everyone is in a bad mood and feeling more like the Grinch than Santa Claus. Are you looking to strengthen the bond with your family? 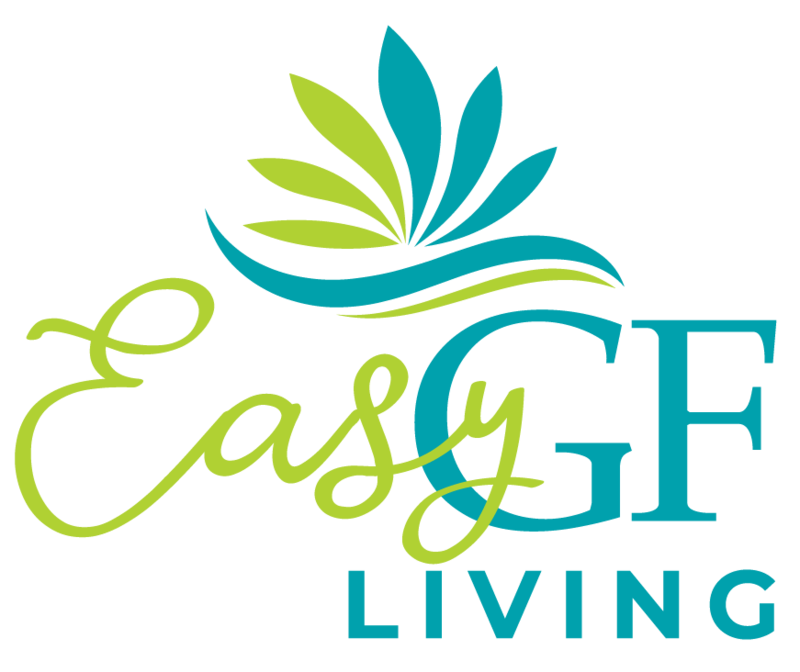 Experience the joy of giving and make memories to last a lifetime? 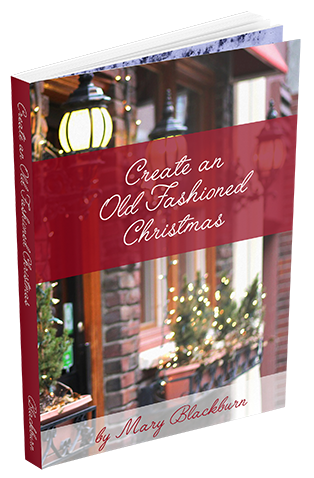 Well I’m here to tell you that you can have a Christmas like that again with…Create an Old Fashioned Christmas eBook. There has never been a time when it has been more important to connect with family than in today’s times. Everyone has overbooked schedules, parents and kids are running around in opposite directions. The holidays can and should be a time to reconnect with the ones we cherish most. All of which are gluten-free, and delicious enough to please and surprise all your glutenous friends. In all, over 130 pages of Christmas recipes and ideas for an old fashioned traditional holiday. I must congratulate you on this wonderfully personal, and informative, look into the Christmas season. From the very beginning of the book, I was struck by how openly you shared your family’s stories, and by the detail you used to describe how Christmas can be made special once again. I, too, have been discouraged by what feels like an onslaught of commercialism. Seeing Christmas ‘hyped’ has me just shaking my head in despair sometimes. When I was growing up, we always gave each holiday the respect it deserved. We still do. Just like you, we wait until we celebrate Thanksgiving before we get out the Christmas decorations. I just think it’s the right thing to do. Your book gives voice to this belief. I love that! I also love that you acknowledge the stress of the Christmas season. Even if we can bypass the commercialism of Christmas, we can still feel overwhelmed. There is just so much we want to do! It may be all good, like cookie baking, caroling, decorating, and spending time with our loved ones, but it’s still stressful. Your solution is perfect – PLAN PLAN PLAN. As you point out, an Advent Calendar is not only fun, but a great planning tool. Great tip! Other ideas, or reminders, that you talk about were also important. Simple things like a reminder to “narrow your focus” just helps to put things in perspective. And sometimes it’s okay to let things go. We should be enjoying everything; not just Christmas morning, but all the things that lead up to THE DAY and the days that follow. The recipes look delicious; the tips for decorating, cooking, choosing a tree, and planning for the Christmas season are all great. But, again, what makes this book so special is the very personal touch that you share with us. Ready to make your Christmas special? Get your copy for just $27!